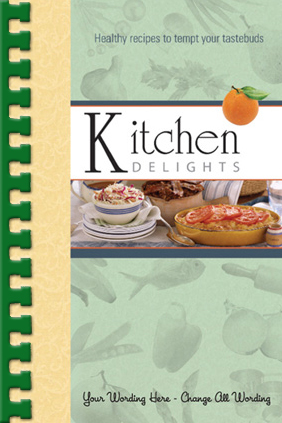 Create your family cookbook from past reunions, anniversaries, family vacations, camping trips, summer parties, BBQ's and special events. From these special events you can capture the great food by creating a family cookbook. Share these unique mouth watering recipes with your grandparents, aunts and uncles, and cousins alike. Start your family cookbook by choosing a cookbook publishing method below. Fundcraft will type your handwritten recipes into book form. Short/Cut™ Online (type recipes online) - you create your own cookbook. Short/Cut™ on CD- the first cookbook publishing/ recipe typing and collection program on the market. Click on the "OPTIONS 1-4" above for information on recipe collecting. Remember, Fundraising programs are key when selling your cookbooks, [which are great fundraising products] to friends and family. Fundcraft makes fundraising cookbooks lots of fun!